“Tea with us became more than an idealization of the form of drinking;it is a religion of the art of life.” Okakura, Japanese scholar. Tea has always had a place in Japan’s daily life. 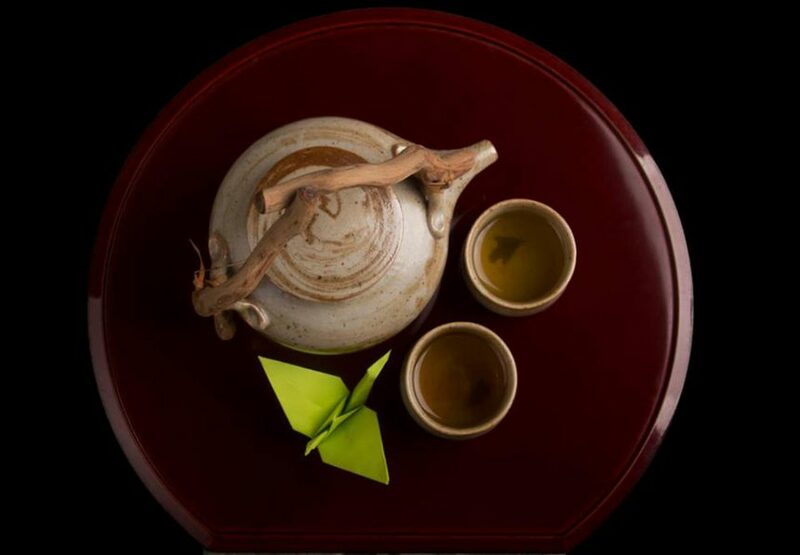 It has been used to show respect to honor guests at home or in a more formal tea ceremony, taken after meals it is also a drink that helps digestion. The tea sets used are often conversation pieces and are always pleasing to the senses.